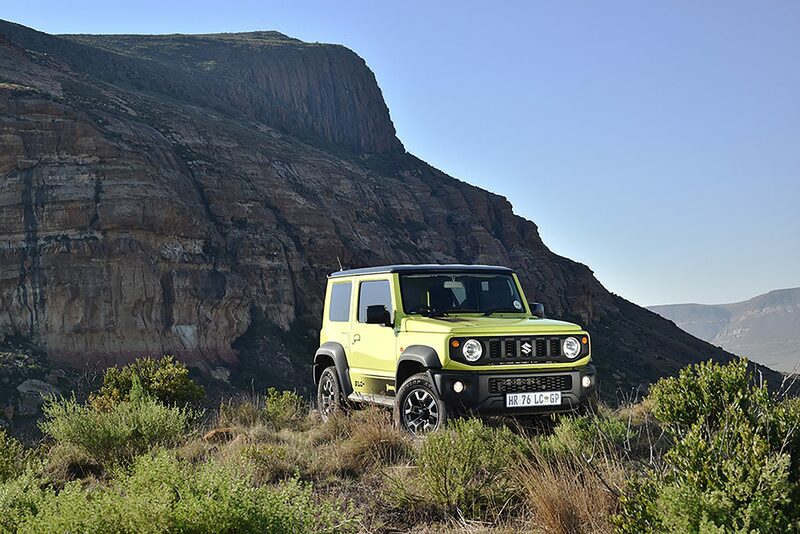 It was little wonder the recent South African press hype was at an all-time high at the launch of the new Suzuki Jimny late last year. South Africans spend the majority of their life outdoors and are spoilt for choice with all those options available such as that secluded beach in Mozambique; perhaps a rugged game drive or maybe even a little stint up the legendary Sani Pass to test man and machine – the options seem almost endless. 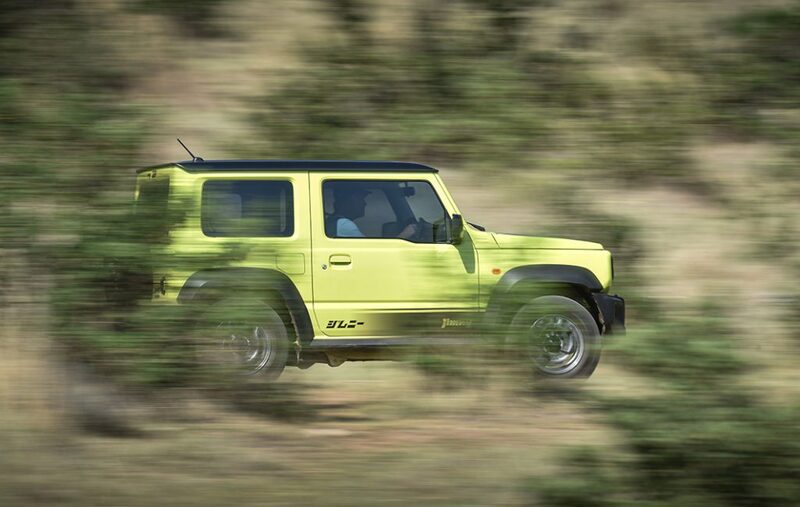 This is surely what makes the Jimny so attractive as it allows one complete freedom to do just about anything! 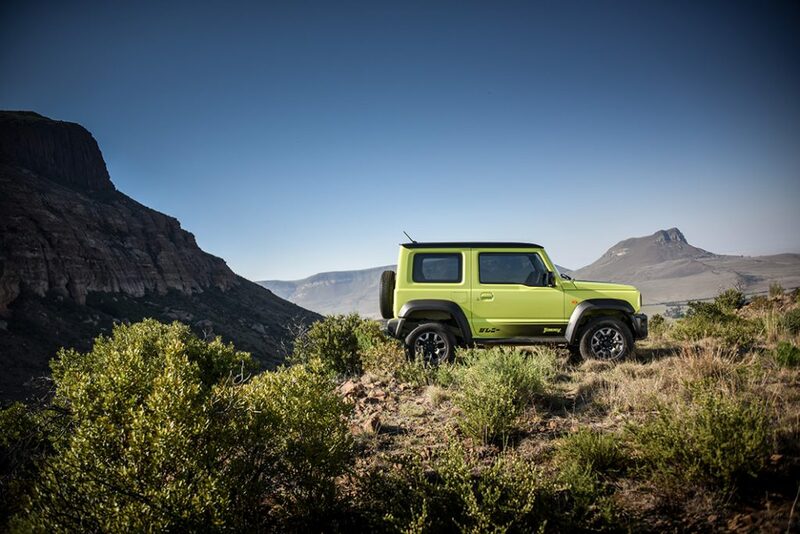 Jimny’s edgier look had a lot to do with it, we reckon, as the previous generation had not been updated in 20 years. One thing’s for sure, though, is the new generation Jimny is well worth the wait as it is very easy on the eye. The boxier, rigid shape amplifies its robust ruggedness and it packs serious punch despite its diminutive size when compared to the Hiluxes/Rangers, et al of this world. Holding the highest altitude record ever reached means the little tyrant is arguably more capable than ‘regular’ 4×4’s – thanks to its short wheel base. No obstacle seems is too large for Jimny – thus witnessed first-hand when we scaled ‘Mount Everest’ a couple of months ago – the Mt Everest just outside Harrismith that is, in the Freee State. Under new Jimny’s hood one find’s Suzuki’s 1.5-litre four-cylinder petrol engine that boasts 75kW and 130Nm of torque – which is great in and around the city. 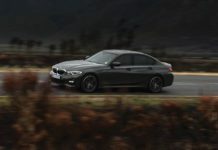 On the open highway you may find it lacks a little at the top end but happily sits at cruising speeds quite comfortably. 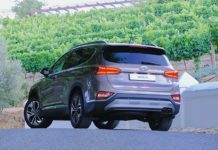 Fuel consumption is a claimed 6.3 litres/100 km for the manual models and 6.8 litres for the automatic model, but I could only average slightly more than 10 l/100km as I have a heavy foot most of the time – and there was plenty of off-roading to consider, too. You have a choice of two specification levels of Jimny (GA and GLX), with a choice of two transmission options (5-speed manual or 4-speed automatic). All models get the All-Grip Pro, which is a part-time 4×4 system that you can use to select low-range to climb just about anywhere. Features that come standard right across the range include air conditioning, power steering and the All-Grip Pro 4×4 system with Brake LSD, ESP, Hill Hold Control and Hill Descent Control. 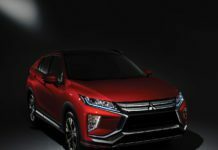 The GLX model, meanwhile, offers further creature comforts such as climate control, electric windows and mirrors, auto-on LED headlights, cruise control and remote central locking. 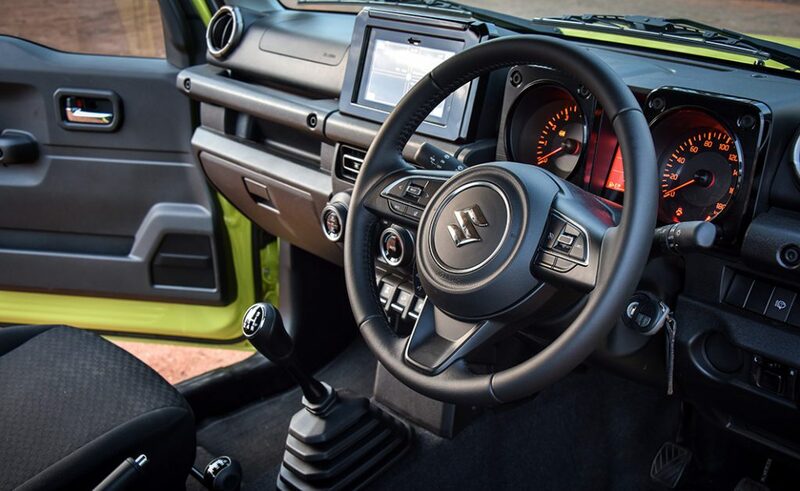 Also fitted on the GLX is Suzuki’s Smartphone Linkage Display Audio (SLDA) – which is basically a 7” infrared-touch screen with Android Auto, Apple Carplay and MirrorLink integration with USB and SD-ports and Bluetooth connectivity. What separates your GLX from the GA too are a set of handsome 15” alloy wheels as opposed to the GA that offers a set of basic steel rims. From the moment I first drove Jimny the suspension felt larger than the car is – almost regular ‘bakkie’ like. There is a rigid ladder frame chassis and patented Suzuki X-member (cross member) between the rigid axles. This rigidity includes the addition of a steering damper to the front suspension to limit steering wheel kickback and vibration on really rough terrain resulting in an incredible on and off-roading experience with the new set-up, soaking up the bumps admirably. 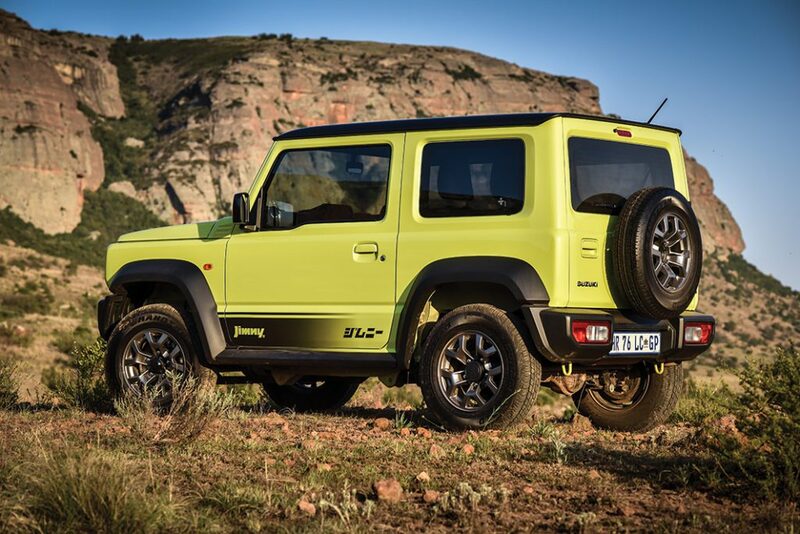 To assist the new Jimny off-road is a ‘Brake LSD’ (limited slip differential) that varies torque delivery to the wheel with grip if another wheel on the same axle should start to spin. The system has an extra-power mode too, which kicks in below 30 km/h in low-range mode for the best possible traction. The Brake LSD is supported by Hill Hold Control and Hill Descent Control, which are standard on all models. Hill Descent Control will maintain a pre-set descent speed of 10km/h in 4WD high range and 5km/h in 4WD low range. Needless to say all of the above made summiting Mt Everest a real breeze. Not once did we ever think or feel like it would be stranded, until loose earth under the cliff face made the track really un-navigable. 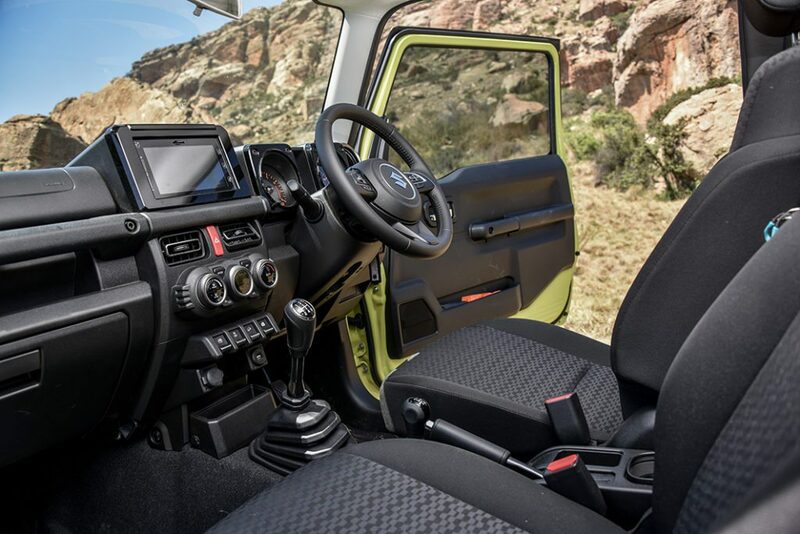 The fact remains that the new Jimny will take you to places you thought were impossible, but in a lot of style and comfort.